Indeed, there was a representative of the Akita Inu breed, named Hachiko Hatiko. He had a master — a professor and scholar, Hidesaburo Ueno, whom the dog accompanied every morning to the station, and in the evening came again to meet the master from work. But once the professor had a heart attack, right in the workplace at the university. He failed to save the professor, and he did not return home. 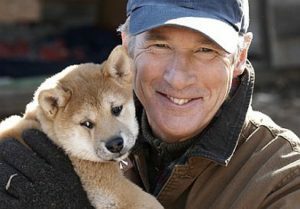 The one and a half year old Hachiko waited for the professor all night, and returned the next day. Since then, every night the dog came to the station, waited patiently and hoped, and returned to the house for the night, and slept on the porch, where they often spent the evening with their beloved owner. Hachiko is waiting. For nine years, Hachiko was repeating his route. Until death. Dead dog found near the station. As it turned out, the dog had the last stage of cancer and heart filament – diseases caused by grief. After the news of the death of Hachiko, Japan declared a national day of mourning. In honor of this unusually loyal and loving dog, a monument was erected at Sibua station, which became the main meeting point for lovers. And the dog itself has become a symbol of loyalty, love and faith in the future. 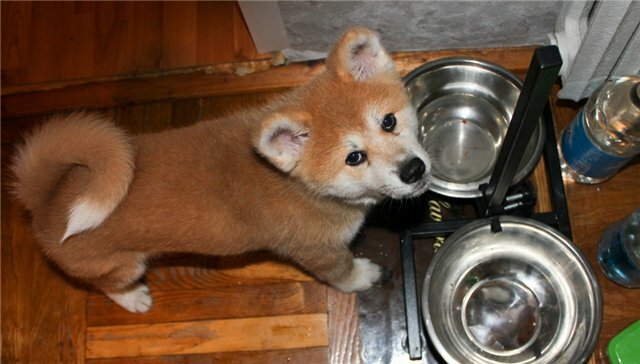 Akita puppy snout muzzle Akita Inu dogs have a proud and independent temper, which in principle does not prevent them from being a devoted friend and an excellent guard. Akita Inu is one of the most balanced dog breeds. She is unlikely to bark and behave disgracefully, even when left alone at home. These dogs do not lose their dignity and poise even in critical situations, and rarely flaunt their emotions – be it joy or sadness, which resemble Japanese samurai. 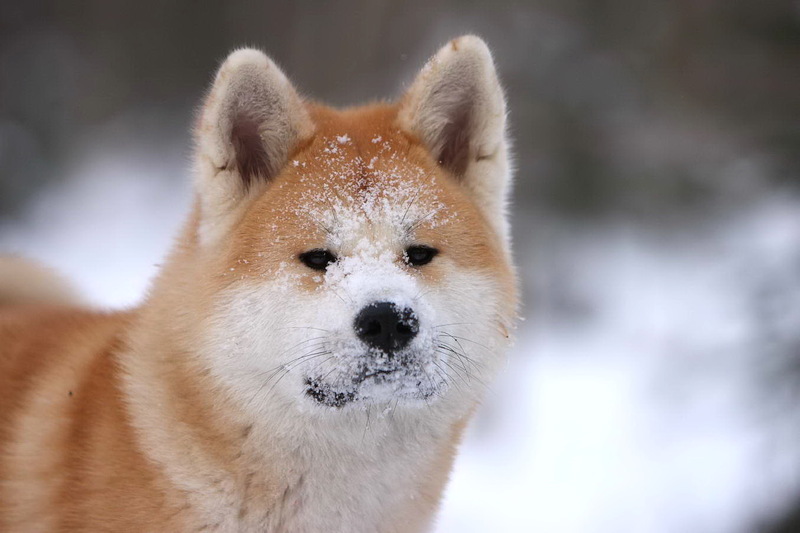 Akita Inu, a samurai dog, barks only when absolutely necessary. In Japan, there is a popular expression: “If your Akita barks, worry.” From puppyhood, she already shows an amazing dignity, and is wary of all strangers, although Akita Inu puppies are quite playful. 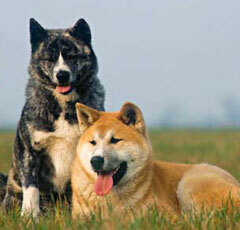 Akita Inu’s intelligence is more than developed, so that this breed of dog is capable of much more than other breeds. 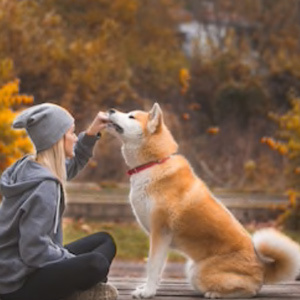 Coupled with free will, the lively mind of an Akita allows her to make her own decisions, make choices in a particular situation, and do what the dog sees fit. These dogs are even capable of cunning – not so naive that dogs usually display, but almost with a human intention.